0 Comments Published by KL Ocs Kid on Friday, August 31, 2007 at 8:01 AM. 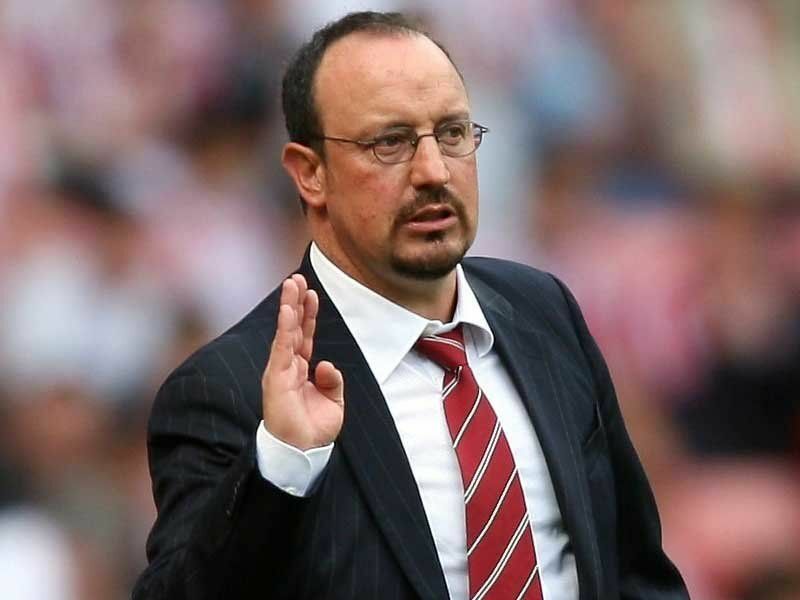 Rafa Benitez has warned his players that they have been drawn in a tough group following Thursday's UEFA Champions League draw in Monaco. Liverpool are the seeded club in Group A and they face Portuguese side Porto, Marseille from France and the unfancied Turkish outfit Besiktas. While on paper it looks as though Liverpool will be comfortable enough in their progression, Benitez has championed caution. 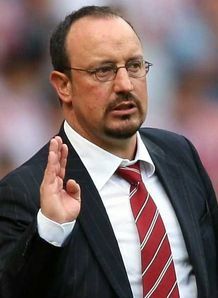 "It's clear when you look at some of the other groups that ours could have been easier," Benitez told the club's official website. "Porto have good experience in the Champions League and have enjoyed a good record over recent seasons. They will be tough opposition for us. "Marseille are a good side in the French league and they will know a lot about us which could make it more difficult. "And you always know when you go to Turkey that it will be hard because of the travelling involved and the wonderful support they give their teams over there. "I am always confident we can qualify but as ever the key will be winning the home games and picking up results away." Reds chief executive Rick Parry, somewhat to the contrary, declared himself to be more than happy with the draw. "I think we are happy," said Parry. "We have been to Turkey often enough and have played Marseille and Porto in recent years. It will also be good to see Djibril (Cisse) and Bolo (Zenden) again."